Empowering communities to help meet local needs. 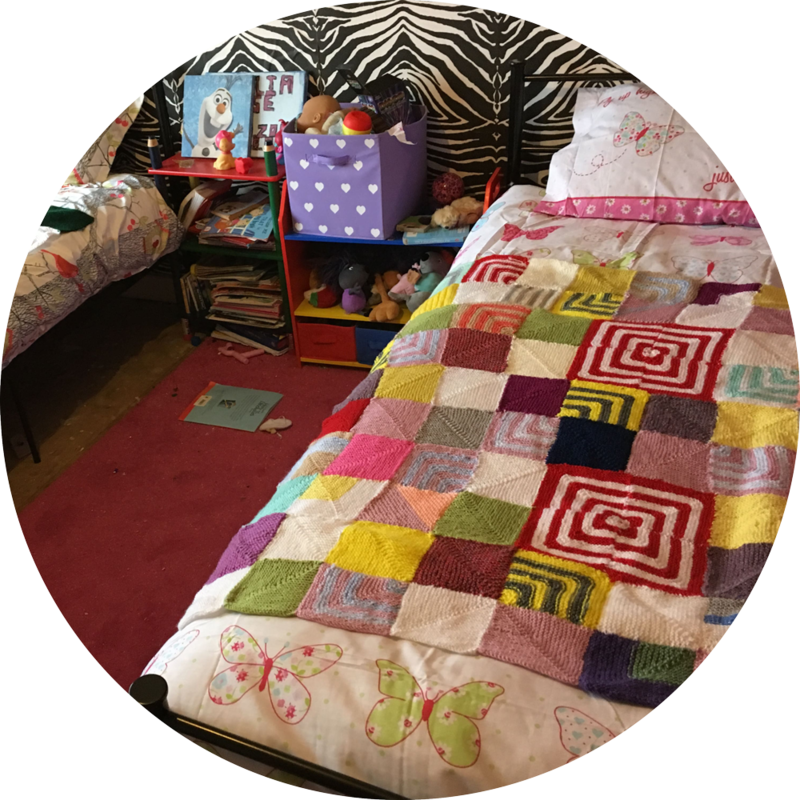 Forget-Me-Notts is our UK-based project that aims to meet the specific needs of vulnerable children across the East Midlands. 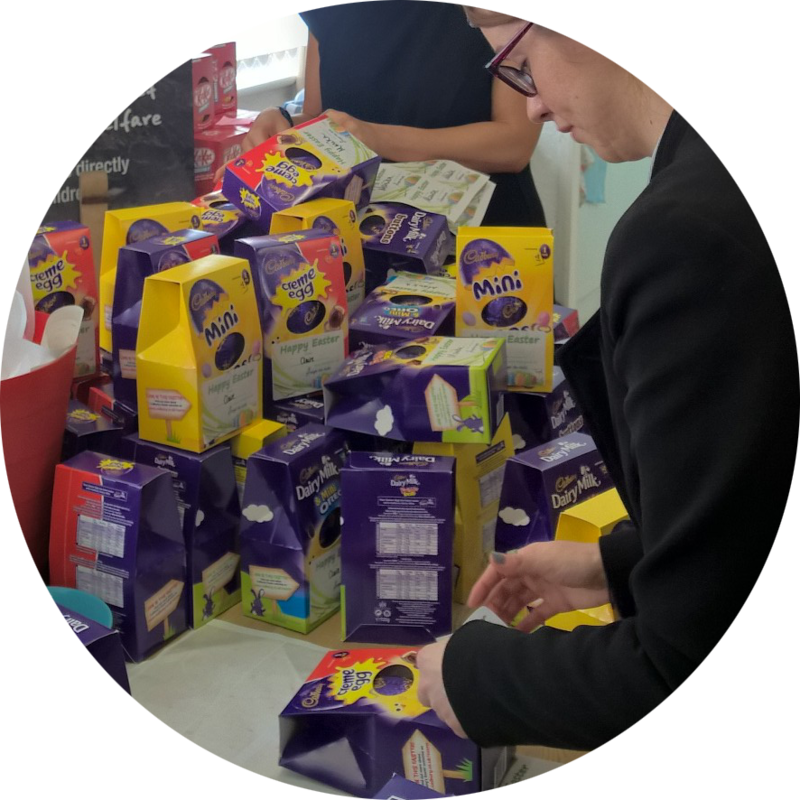 At Christmas and Easter we give chocolate gifts to children who are in care or known to the care system locally. For many of these children this will be the only gift they receive. Social workers tell us that although this may seem a small gesture, to the children it means a lot; it shows them they are not forgotten. 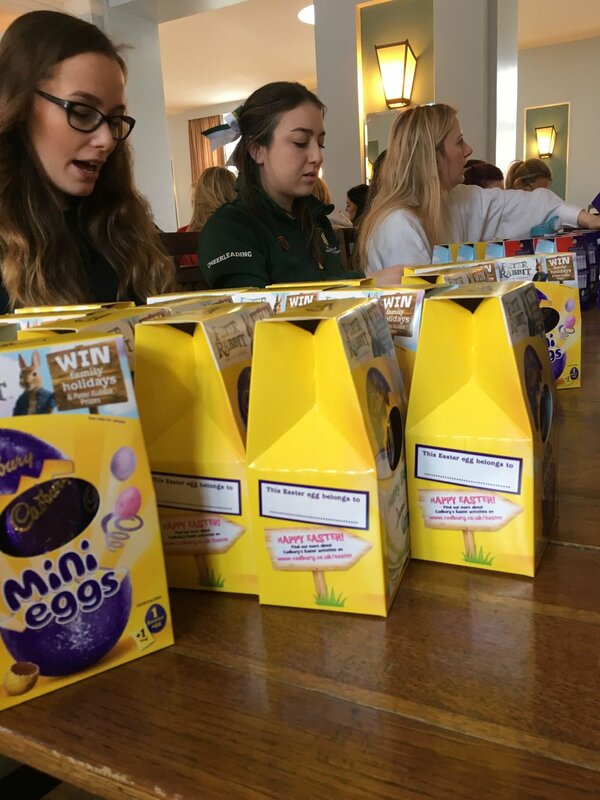 We’ve been astounded at how many people have donated chocolate eggs and selection boxes for us to distribute. If you want to get involved in this then please get in touch and we will let you know more detail. 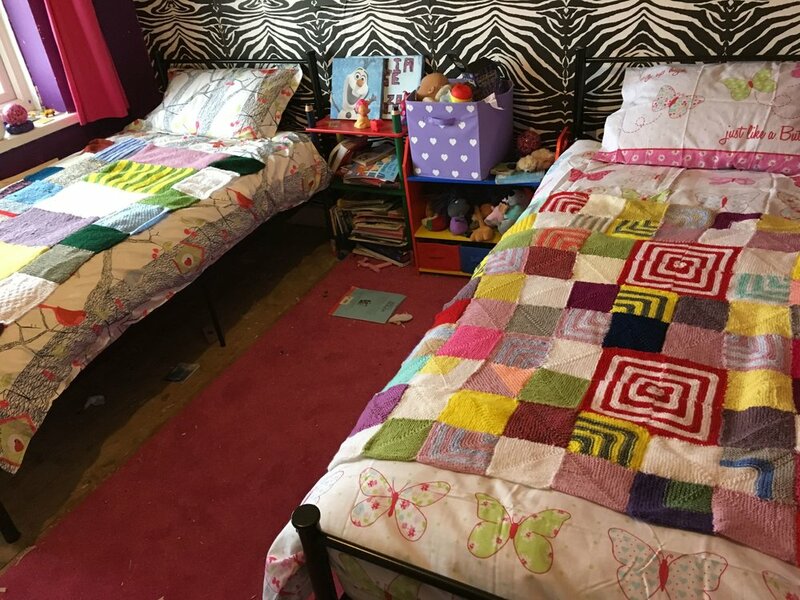 Through a referral process supported by local social workers we are now delivering targeted, practical help to ‘at risk’ children across the East Midlands, in many cases helping to prevent children from being taken into care. Once the child’s needs are assessed, support agencies such as Social Services submit a referral with an overview of the family’s situation and a list of things that would significantly improve the quality of the children’s environment. These practical items could be anything from clothing or furniture to bedding. These things are basic necessities in any home but are not so easily obtainable for families dealing with unemployment, homelessness or escaping domestic violence where cost becomes a big issue. Once we know what is needed we share the information with as many people as possible through a Facebook group or an email. 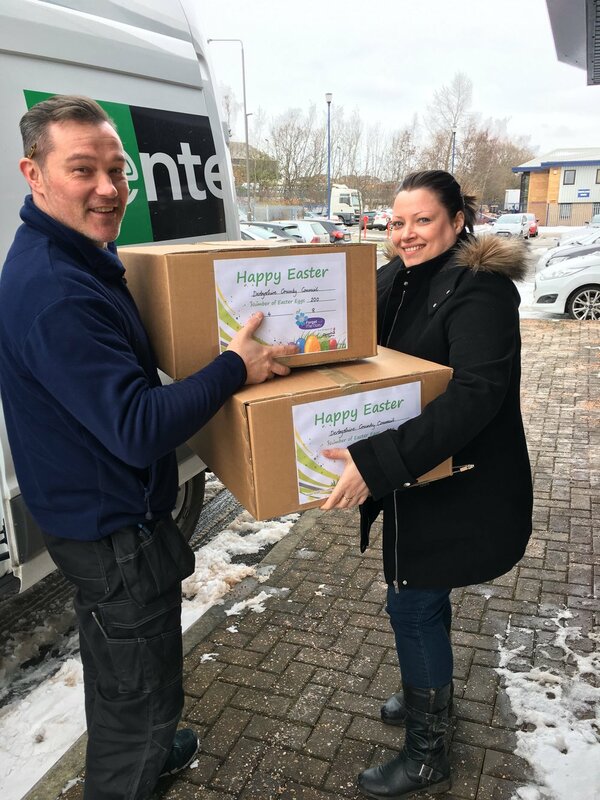 The local community can then either deliver items to our office in Attenborough, make cash donations or purchase directly from our Amazon wish list (items purchased through Amazon are sent directly to us and we make arrangements with the social worker to organise delivery to the family). It can really inspire people when they are able to see exactly what their donation is helping with. Although we can’t ever show pictures of the children we are providing for, the feedback we receive confirms that this is having a huge impact and empowering social workers to make a difference. Sign up to our email list and get to hear about referrals this way. We believe in working with businesses to help fund the administration costs of Operation Orphan. We are incredibly fortunate that Property Protector have agreed to underwrite 100% of the administrative costs of Forget-Me-Notts. It is because of this incredible relationship that we can confidently guarantee that 100% of donors' money goes directly into our projects. This principle of partnering with businesses to help support our life-changing work is at the core of how we are structured.